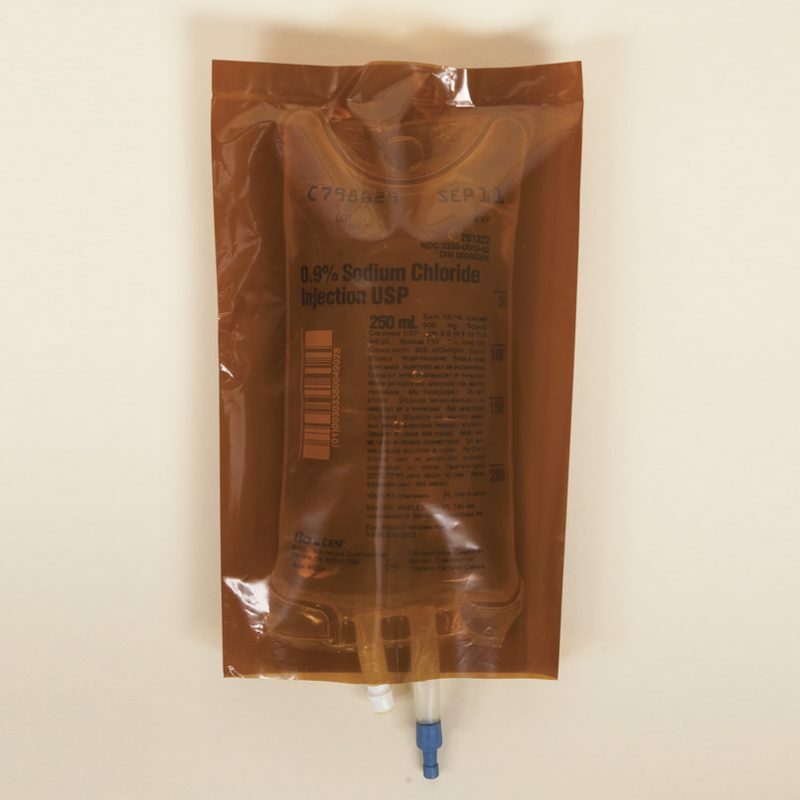 This IV cover in light amber is a UV protective bag that blocks 90% of UV light. This makes it suitable for the dispensing of IV admixtures that are sensitive to light. Available in two sizes the IV cover can be used with IV bottles or bags. It features one open end and a slit at the sealed end for IV tubes.